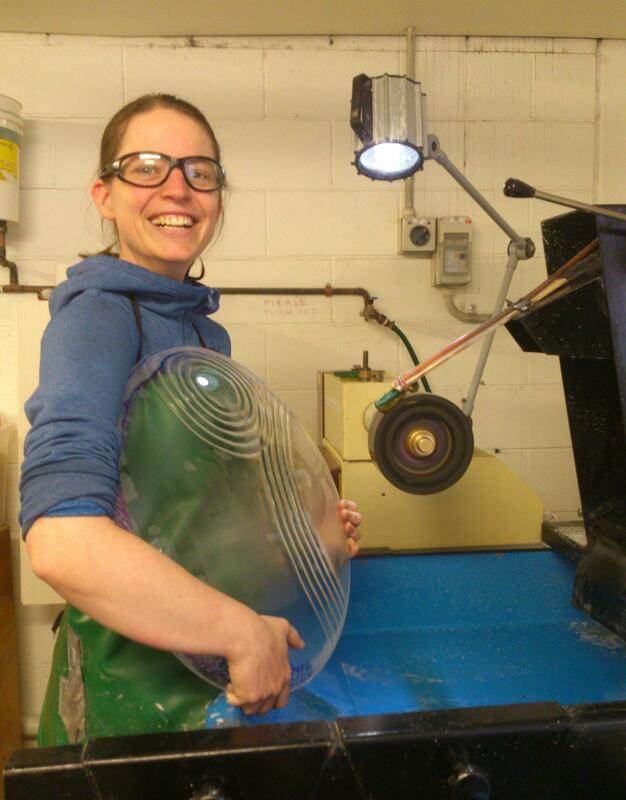 It was only by accident that Andrea Fiebig became a glass artist. She was leaning towards illustration and drawing, and had even completed a TAFE course in Applied Art and Design, when she attended an open day at Monash University. She stumbled into the Glass Studio and it was there and then that she decided that she had to make glass. 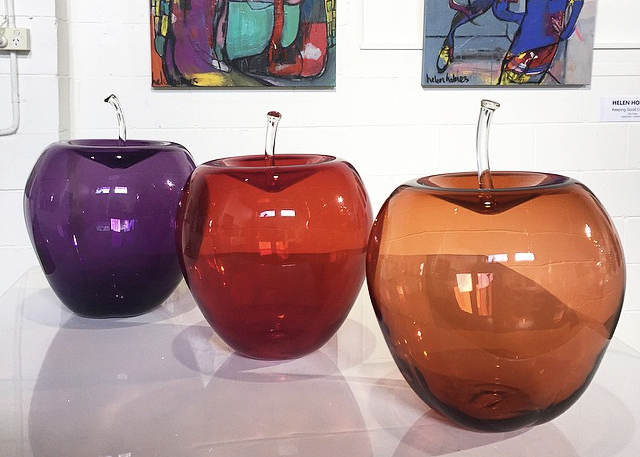 Her career as an artist working with glass takes inspiration from nature, noteably her apple and pear series. Each piece is made by hand using the delicate glass blowing technique that makes each piece a technical marvel a true one-of-a-kind. Andrea enrolled at Monash University and completed a Bachelor of Fine Art in 2005, and an Honours degree in 2006, majoring in glass. She then moved to Adelaide to undertake the Associate program at the JamFactory Glass Studio. And the rest is history… Andrea is now a well respected, established glass artist, constantly exploring new techniques and expanding her portfolio.